To help kick off 2014 the right way, Ford is welcoming almost 1,000 new employees at their Kansas City Assembly Plant, where they will help prepare the all-new Ford Transit that will arrive at dealerships later this summer. It has also been announced that Ford will add 175 new employees to the Missouri plant by March in order to aid the production of the Transit. 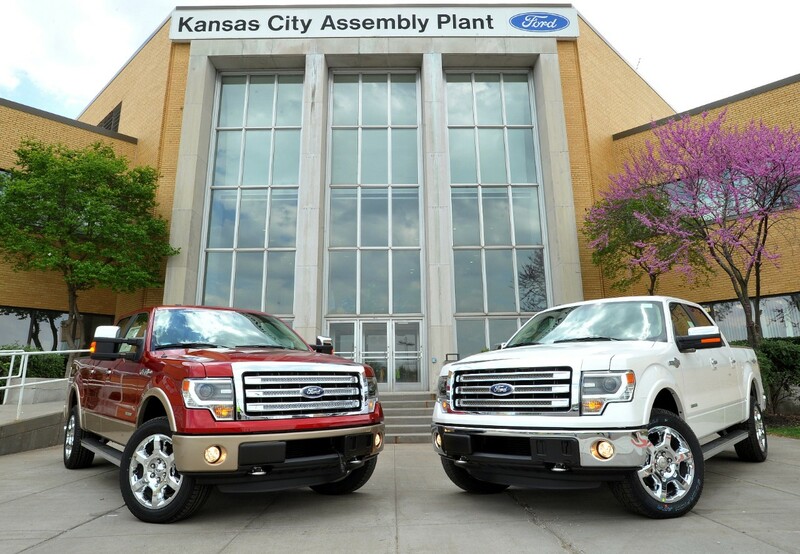 Ford is welcoming 1,000 new employees at their Kansas City assembly plant. In 2013, jobs at Ford Kansas City Assembly Plant shot up by more than 35 percent; more than 4,600 employees will be on the job by the end of March, which makes Ford the top auto employer in Kansas City and one of the top ten overall employers in Missouri. The addition of the all-new Ford Transit will be a part of the automaker’s unprecedented 23 vehicle rollout in 2014, which stands to triple the number of new products launched last year. 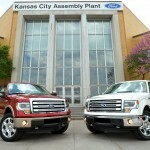 The addition of almost 1,000 jobs at Ford Kansas City Assembly Plant is part of the effort to bring 5,000 new jobs to the U.S. in 2014 (including 3,300 salaried positions). In the past two years, Ford has created over 14,000 new jobs in America. New jobs at Ford Kansas City will no doubt also contribute to the production of the upcoming 2015 F-150, which was revealed last week at the 2014 North American International Auto Show and will go on sale later this year. 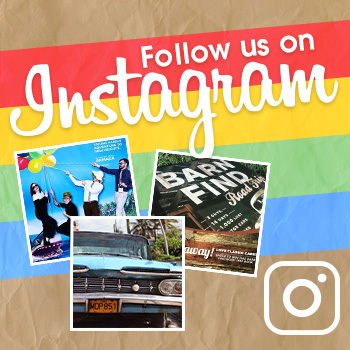 Brought to you by State College Ford, in State College, PA.
State College Ford is located in State College, Pennsylvania. We feature an extensive inventory of new and pre-owned vehicles, such as the Focus, the F-150, Fusion, and the C-MAX Hybrid. Take a look at our inventory online at http://statecollegeford.com. With unmatched customer service, skilled service professionals, low prices, and quality vehicles, State College Ford is the smartest option for car buyers in the State College area.